My sister-in-law and I share a genuine love of shopping, but not just any kind of shopping, This is a MacGyver style specialty kind of shopping - sourcing out the best of the best, the creme de la creme, at the cheapest price point humanly possible. It's exhausting. It's exhilarating. It should be a sport. From Whole Foods Market face creams to Prada bags to everything in between, it's a jungle out there - let me tell you. And nothing makes us feel more victorious than finding a holy grail item - something that meets every exhausting standard of our own ridiculous making (OK, hers a little more ridiculous than mine). We call these special finds "cheap thrills." We ALL need a good cheap thrill from time to time, let's face it. Your day isn't going so good, but that knit hat on sale from Anthropologie just might make it a little better. OK, the yogi in me knows this not to be true. And some may call it something like an addiction, but who the hell ever got hurt from buying a Vitamin C serum that might reduce age spots and fine lines?? In a pretty little orange bottle? No one. Ever. Lisa and I Up North, perhaps after plotting our next cheap thrill. So here is a round-up of some of our favorite cheap thrills. From home goods to body products to general stuff that's pretty to look at. These are approved to meet the most rigorous standards of quality, price point, and general cheap thrillism. They won't break the bank and they just might turn your life around (or at least your afternoon). 2. You wash your hands like a million times a day. This Soap Dispenser from Burke Decor makes it more fun. 3. A pretty darn perfect Target Lamp that looks more expensive and fits well into any room. 4. Again with the hand washing, but seriously, this hand soap is soooooo luxurious. Splurge. 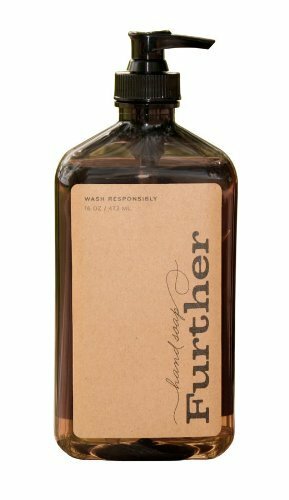 Further Hand Soap. 5. I've searched high and low for good bath towels. The frajen from Ikea in the bath SHEET size has the perfect weight and texture. And for this price, just buy like a dozen. 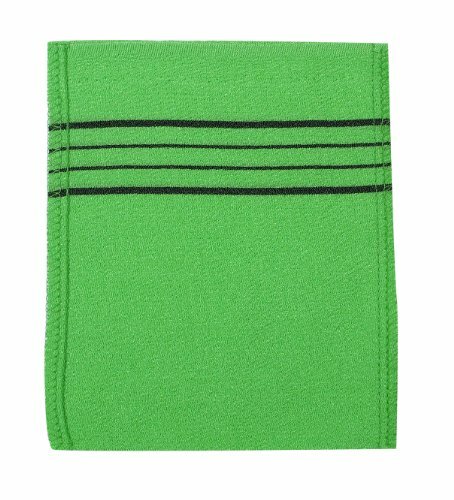 The wash cloths and hand towels are great too. 6. Triloka sandalwood incense is not too incense-y smelling. Just woodsey and clean. 7. This is the best scent of any candle I've ever smelled. And I buy lots. 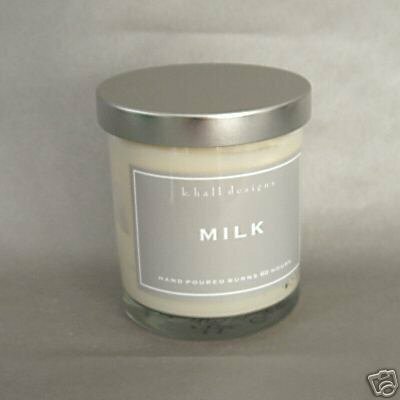 K. Hall Designs Milk candle. 8. Hang these for parties, in your kids rooms, in the basement or even cluster a few over your dining table if you don't have nice pendant lights. They are soft and airy and CHEAP! Paper Lantern. 9. This tiny bowl from JM Dry Goods. is the perfect little accent. Next to your bed or sink for rings or on desk for paper clips. 10. I still prefer to carry a canvas bag to a designer hand bag most days. You can just throw it in the laundry if it gets dirty. This is a great one from West Elm. 11. Lip balm. It's important. This is a good one. 12. Beautiful smelling lotion with the perfect weight from Pure Fiji. 13. A great linen-y T from Target that layers perfectly. And it's less than 10 bucks. 14. 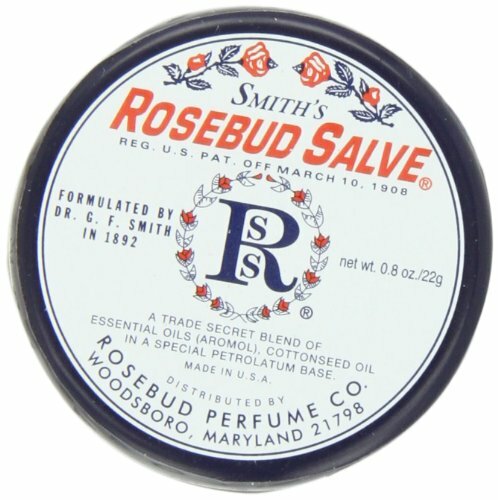 Lisa's top find for body/face exfoliant. These little korean cloths smooth your skin to perfection. 15. Replace tired looking knobs on bathroom vanities, side tables, or dressers with these leather pulls. Just makes anything look cooler. Essential Oils. Try them all. Every scent. Buy one every 3rd time you grocery shop. Leave some in car, handbag, office, etc. You never know when a pick-me-up will matter. Scarves. One can never have too many. Hot weather (A/C), cold weather (given). Soft ones you can stuff into your bag and don't wrinkle or intentionally stay wrinkly. Anything made of modal. Anything made of bamboo. 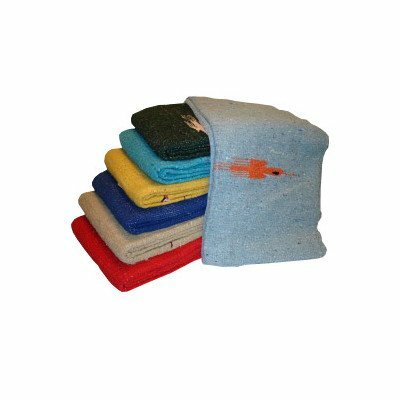 Washcloths. Keep rotating them out from your bathroom and turn them into rags. Basic rule of thumb. Always seek natural fibers and natural materials. Look for cotton, modal, bamboo, linen and stay away from poly or nylon.